The vast, rich history of Ancient Egypt is ripe for the video game industry to dip its toes into, with titles like Assassin’s Creed: Origins a suitable homage to this particular era. 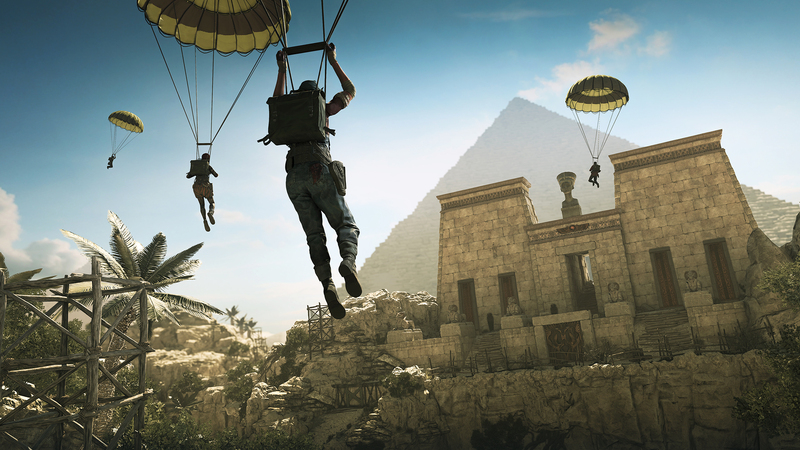 Few have managed to capture Egypt’s magic when it comes to multiplayer games, however, and as more and more gamers choose to play with their friends, a far greater emphasis has been placed on studios and publishers to accommodate co-operative and multiplayer modes in their titles. Strange Brigade doesn’t just limit itself to acting in a multiplayer capacity, and does boast the option to play alone as well. 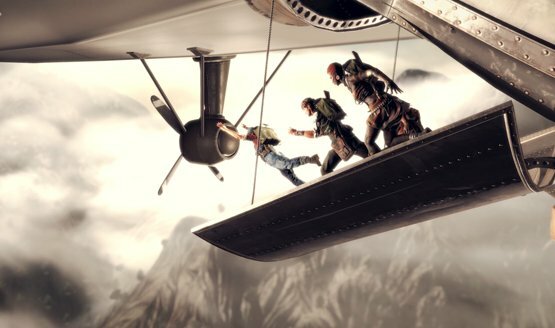 Bristow hopes, however, that the disorderly and frantic gameplay of having four friends take on a multitude of enemies—whilst attempting not to kill each other via friendly fire—makes for a more compelling experience. “The two play forms aren’t really all that separate in practice. It’s the same game in both cases but, obviously, it feels different. The humor and general chaos tends to play well with a team, but it gets a little spookier and more threatening when you’re playing solo,” he commented. Set in the 1930s, Strange Brigade sees a four-strong group of British secret service agents dropped into the heart of Egypt to try to eliminate witch queen Seteki, who has been accidentally woken from her 4,000 year-long imprisonment by archaeologist Edgar Harbin. 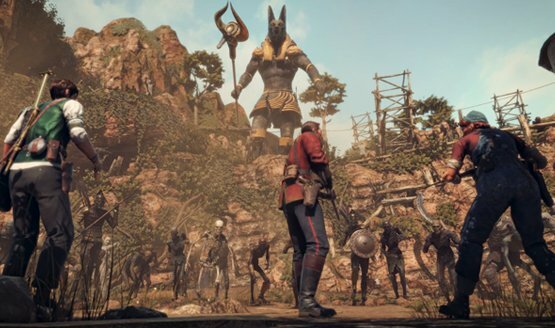 Given the setting, art style and slew of Ancient Egyptian history, there are plenty of influences for Rebellion to draw upon for inspiration for Strange Brigade, but Bristow was keen to point out that movies and comic books played a significant role in shaping how the game would look and feel too. And what of the impact of other video games on Strange Brigade? Bristow stressed that the team elected to try and make their game stand on its own two feet. He explained, “We’re trying to make something unique and with its own flavor so we really let the game guide us rather than drawing on influences from other games.” Allowing for four players to game together at any one time, Rebellion had to be smart about the designs of their protagonists and ensure that there was enough diversity among them to ensure that no gamer felt left out. 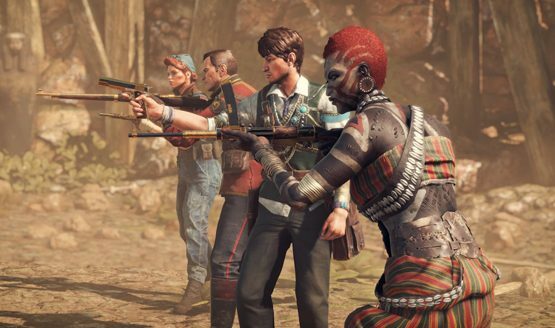 This is a point forced home by the inclusion of Nalangu Rashida, a female Massai warrior who joins Strange Brigade’s British trio to protect her people from Seteki’s wrath. Despite the confirmation that there would be a fee to pay for some content, Bristow underlined how imperative it was that Rebellion wanted to provide free extras to make sure that everyone playing would get some enjoyment down the road. “Finding the line between running a business and just wanting to make cool stuff for people is never easy but we’ve developed a great reputation for adding serious value with our extended game content and Strange Brigade will carry on in that vein. Ultimately, it’s in both our business and our personal interest to make our players happy,” he added.